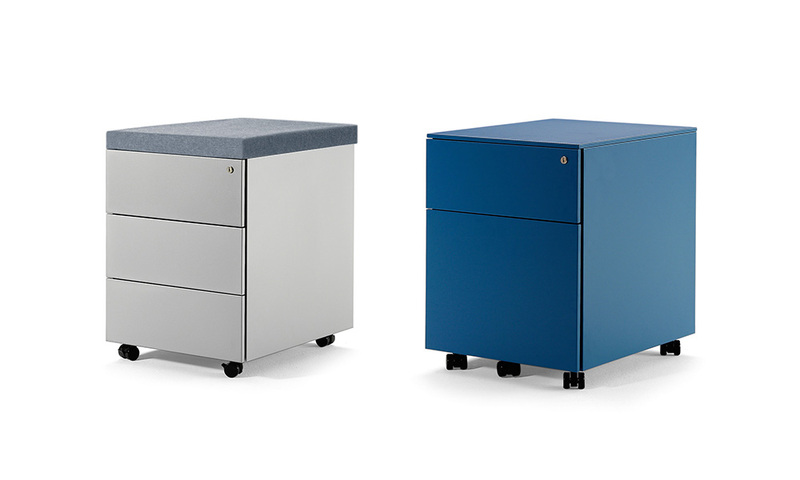 These Metal Pedestals are designed for personal everyday use. 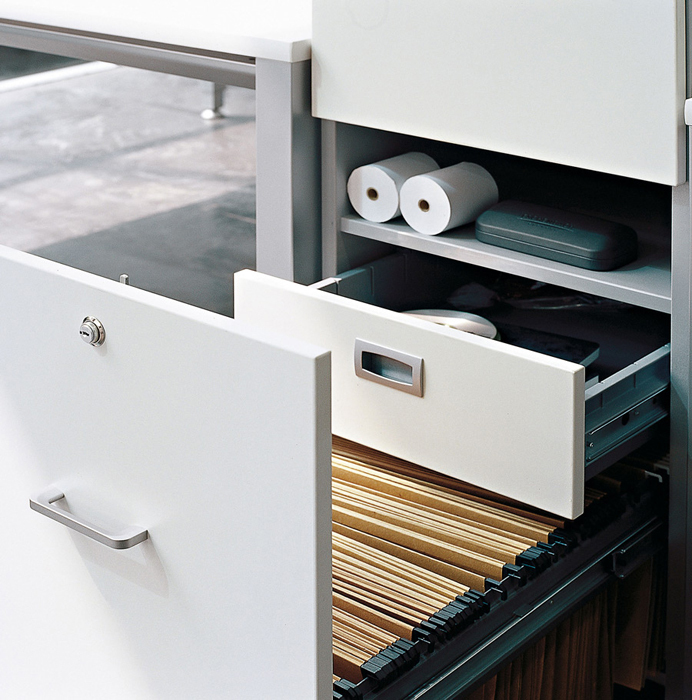 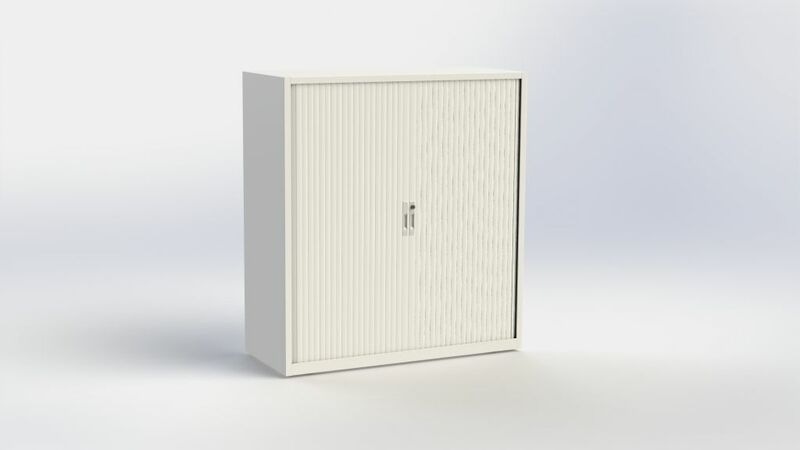 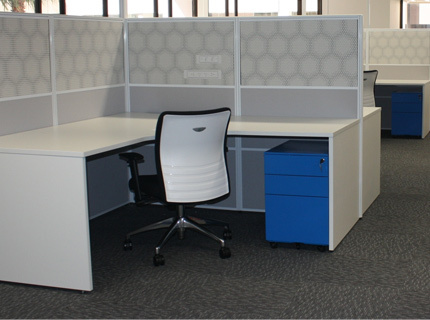 A mobile filing system using drawers and filing frames which provide easy access. 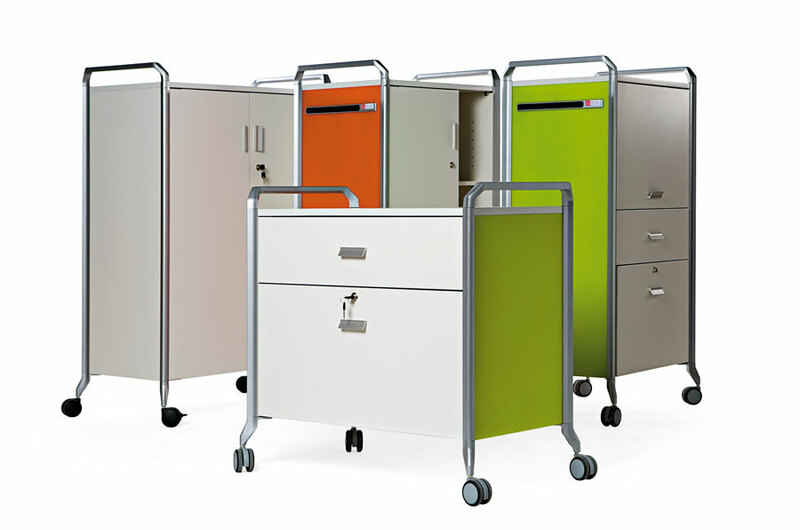 A variety of colour options and dimensions depending on the desired filing solution makes it a fun addition to any personal space. 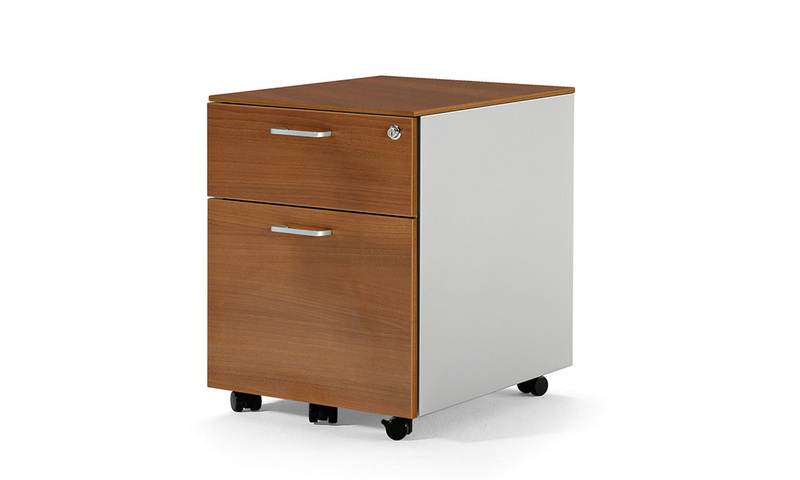 The Metal Pedestals are fitted with an anti-tilt mechanism and are manufactured with an anti-fingerpint solution. 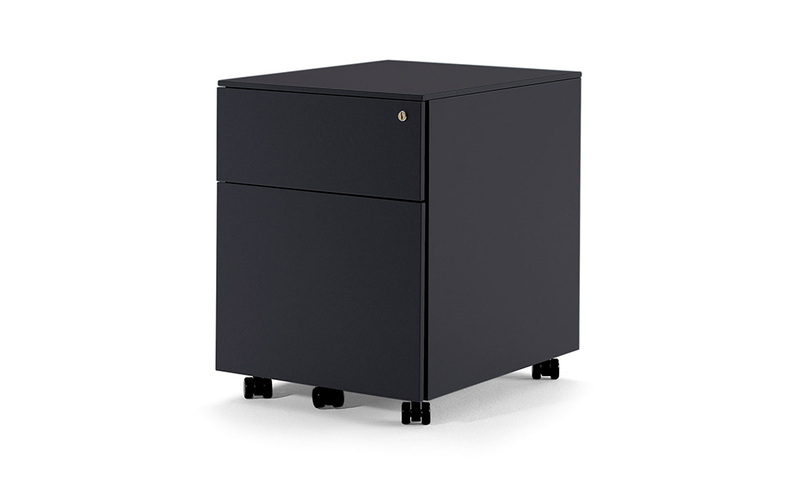 The Actiu Metal Pedestals boast a single exterior frame without joints, anti skid castors fitted as standard with the front castors being lockable. 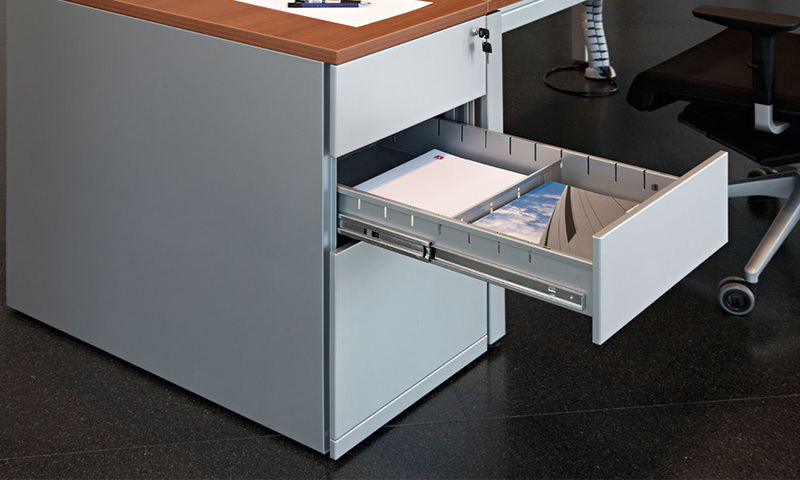 A fifth castor has been fitted for filing drawer to ensure stability when fully extended on telescopic runners. 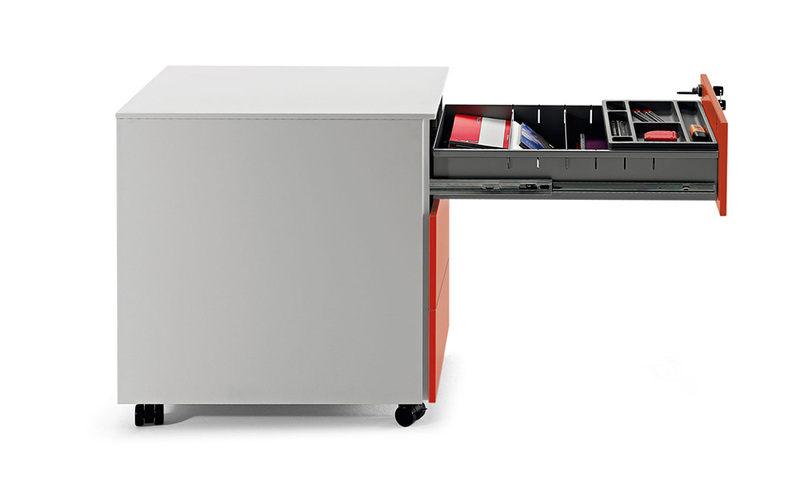 All have been fitted with a silent mechanism to minimise disruption.